Welcome to S&A Decor –Toronto Interior Design Firm! 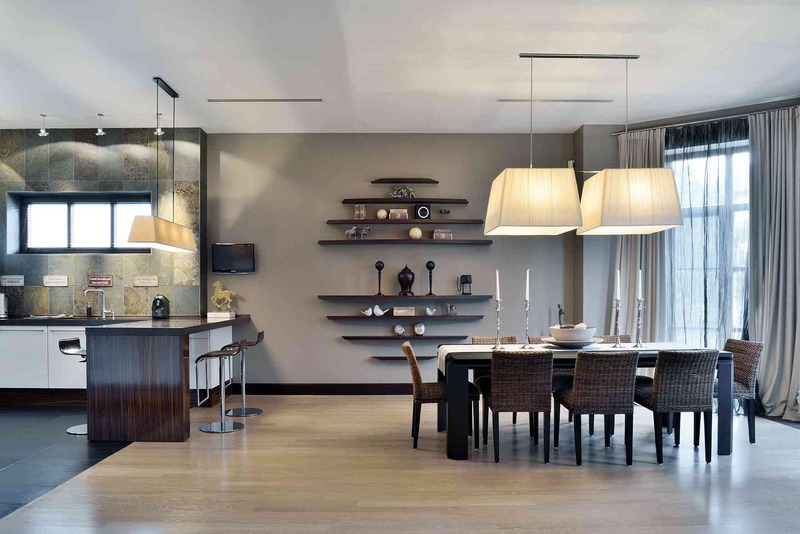 S&A Decor provides a full range of interior design and decorating service for clients in Toronto. 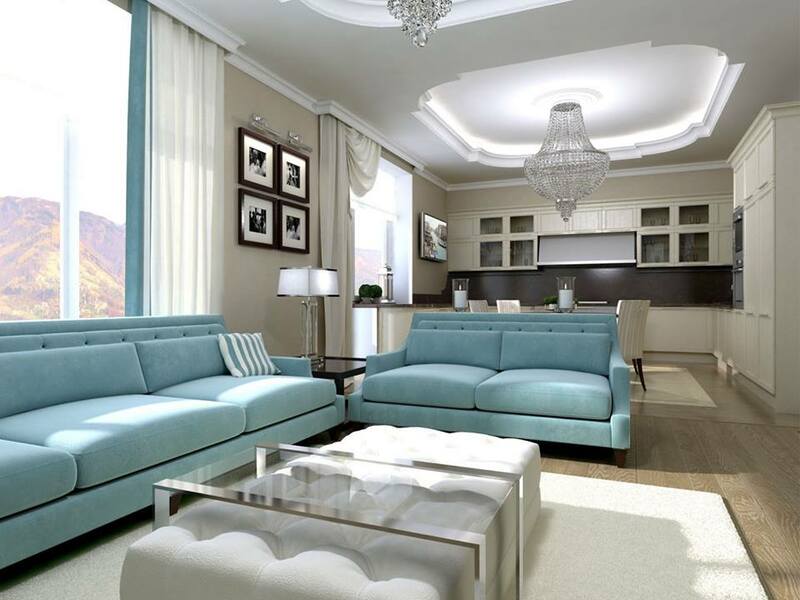 Room decor or Interior Design for a New House we focus on maximizing your space potential. 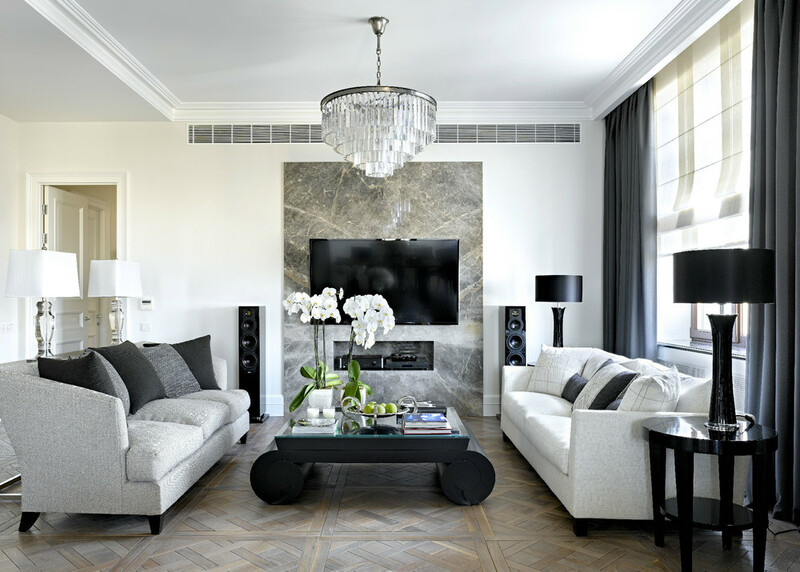 We specialise in Contemporary and Modern Classic design. 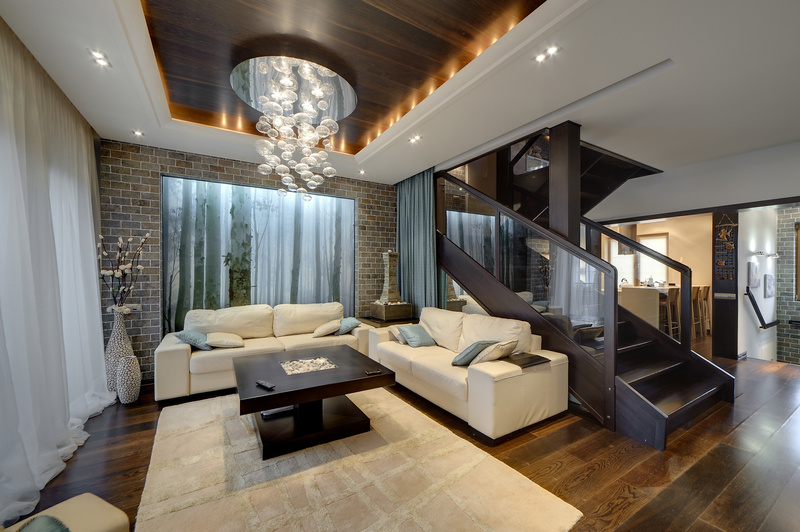 Our clients choose us for the innovative approach and new interior design solutions. 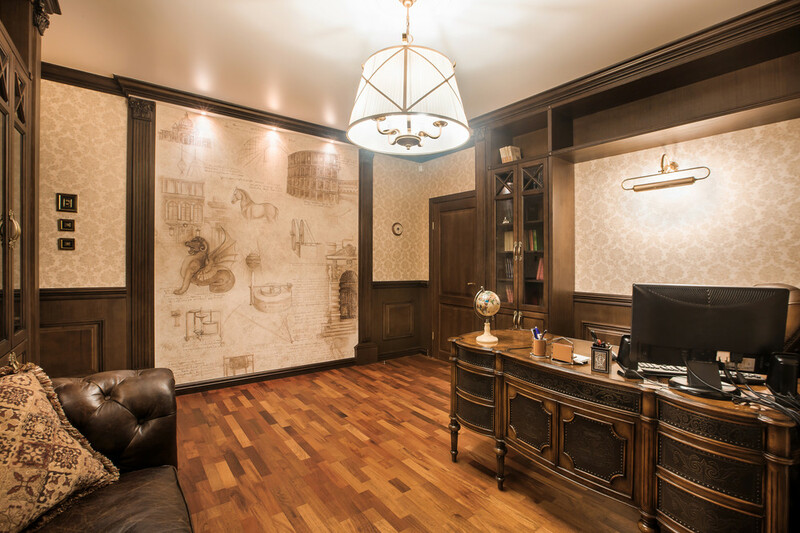 Our interiors have been called as breathtaking, artistic and dramatically different.